The simple reality of tax preparation software is this: You want to get the greatest possible refund with the least chance of an audit, all without requiring you to be a tax genius. In the not-so-distant past, the only option I considered for preparing my taxes was paying $250 to sit at a tax prep office while someone went through my numbers. But then I found out that the professionals I paid used software similar to what I could buy for my Mac. While some tax preparation may still require you to use a tax professional, these days, professional quality tax preparation is just a few dollars and a download away. While H&R Block Premium has gotten better at hiding the details behind your return, some aspects of the app can still be overwhelming. 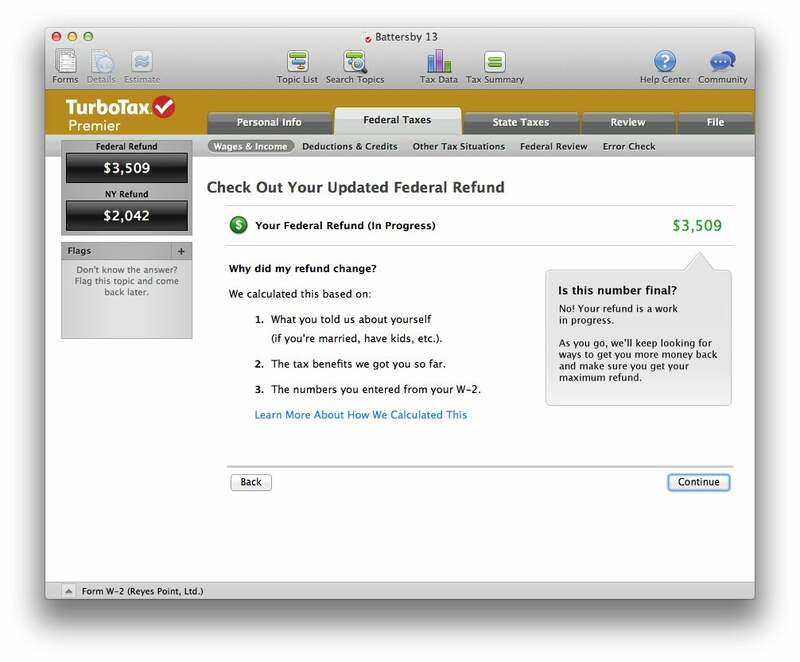 While there are a number of online options for preparing taxes, if you prefer to use software installed on your Mac instead of a Web-based app, then there are really only two contenders for your tax prep dollars: H&R Block and Intuit’s TurboTax. 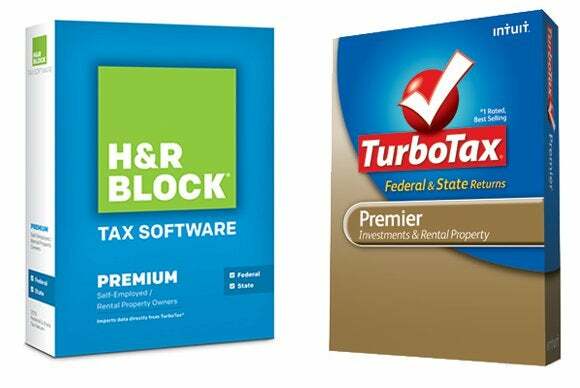 Both of these apps come in several different flavors designed to meet your specific tax filing requirements, but for the purposes of this review we looked at the top level tax prep applications, H&R Block Premium and TurboTax Premier, as they both include everything you need to file your personal taxes, even if your filing needs are somewhat complicated. If accuracy is important—when it comes to taxes, you better bet that it is—then there’s not much to worry about with either of these two applications. After entering a basic set of numbers, including W-2 income, college tuition expenses, interest and dividend income, mortgage interest, and a variety of other bits of income and expense information, H&R Block Premium and TurboTax came back with numbers that were exactly the same for my state return and within a dollar of each other for my federal return. From my perspective, simplicity is the key to tax prep software. 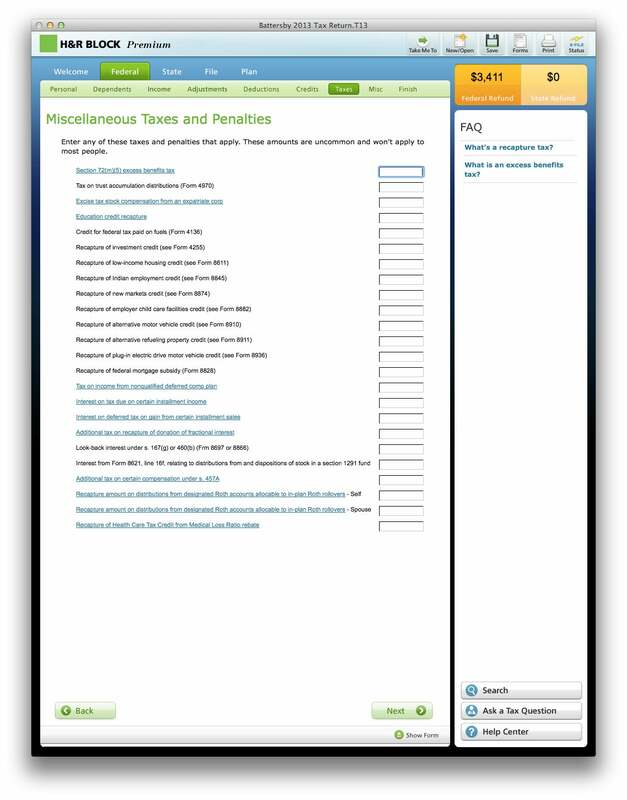 What simplifies the tax filing process is a subjective assessment, but for me simplicity means the application dispenses a minimum of tax jargon while walking you through the process of entering income and expense information, and eliminates confusion as to whether you’ve included all the forms you need and provided all the information necessary to avoid an audit and still get the best possible refund. In short, the best tax app should instill confidence by giving you a sense that everything you’ve done is complete and correct. A new feature in TurboTax now explains why the information you've entered has changed something on your return. While H&R Block has a much improved interview process, TurboTax is, hands down, the better of the two applications when it comes to instilling this kind of confidence. Both applications use a step-by-step process to guide you, but the H&R Block application tends to use pages filled with checkboxes to determine which questions you’ll be asked and those you won’t. TurboTax’s interview process asks questions one at a time and then, depending on how you answer, walks you through specific tax questions based upon your answers. While the end result was the same, I found that TurboTax’s question and answer format left me less worried that I’d left something undone. While the H&R Block interview process was not as clear, the H&R Block application offers stellar, free, live, online access to tax professionals who can walk you through sticky points of your tax return. (They also offer live tech support as well.) These services are very simple to use and allow you to ask specific questions about your tax situation and get almost immediate answers. TurboTax offers a context-sensitive help system that determines where you are in the interview process and tailors answers you see to the area you’re working in. You also have access to the TurboTax community, but this seemed to be more of an online forum consisting of TurboTax users. 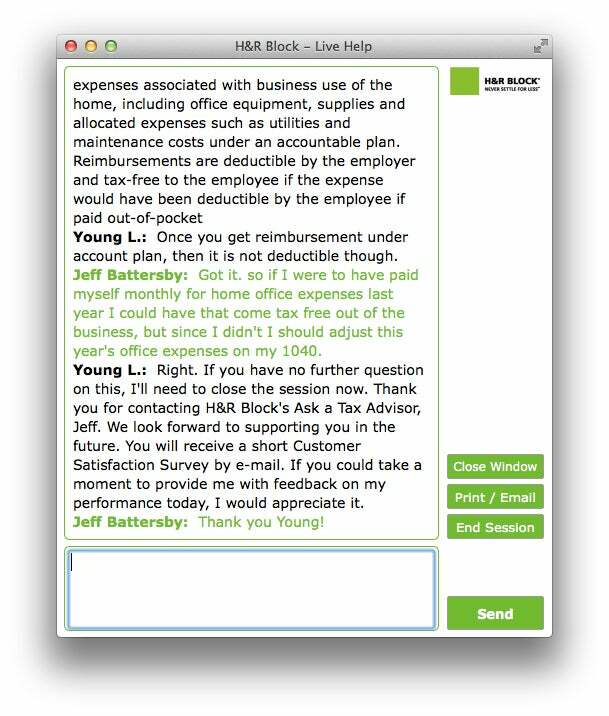 H&R Block’s online assistance came from tax professionals and was detailed and personal. 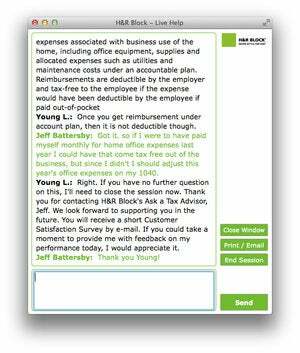 H&R Block Premiere offers real-time access to tax professionals and application tech support. One of my favorite new features in this year’s version of TurboTax explains why it is that your return has changed after you’ve entered information. While the explanation isn’t detailed and it doesn’t go over the specifics of the tax laws that affect the changes you see, it does give you insight into why you see the changes you do. This is also true when information you’ve entered doesn’t change your return. For example, if you enter something that you think should have reduced your taxable income and it doesn’t, TurboTax will tell you why. One important note about these apps: Both come with state tax forms, but TurboTax Premier allows you to file your state taxes as part of the price you pay for the application. H&R Block Premium, while it costs less up front, will charge $20 for each new state return you file. Since the final result is exactly the same whether you’re using TurboTax Premier or H&R Block Premium, it’s user experience that is the trump card with these apps. With that in mind, even though H&R Block’s software has a much better user interface than it did last year, it is TurboTax that offers the better and least confusing tools for getting your taxes filed. While H&R Block Premium is closer to offering an equal experience, TurboTax Premier is still the best, easiest way to file your personal taxes.